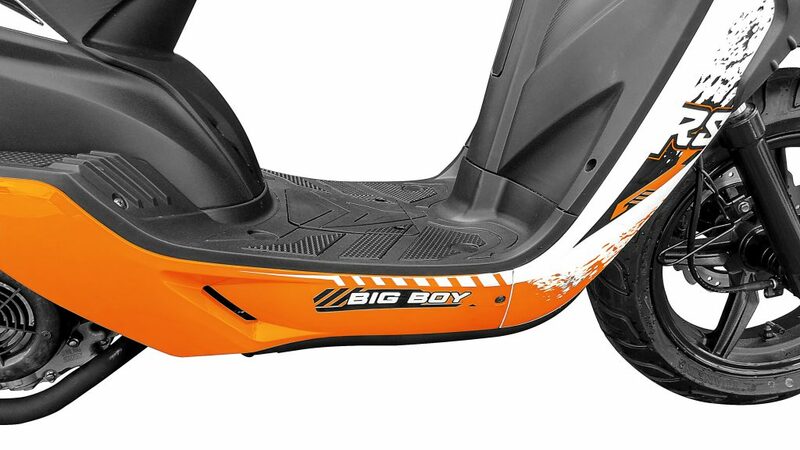 Flowing lines and punchy performance make Big Boy Scooter’s RCT170 an excellent and comfortable all-around-town ride. 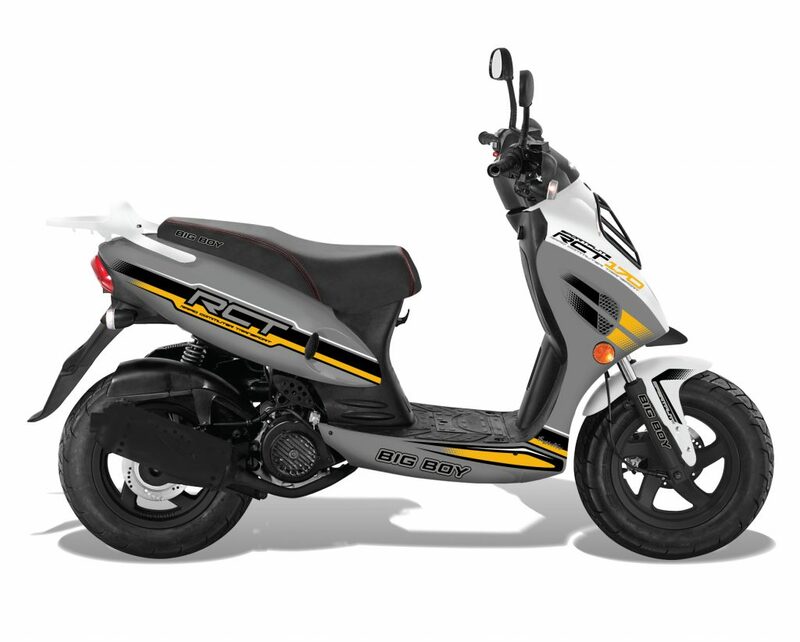 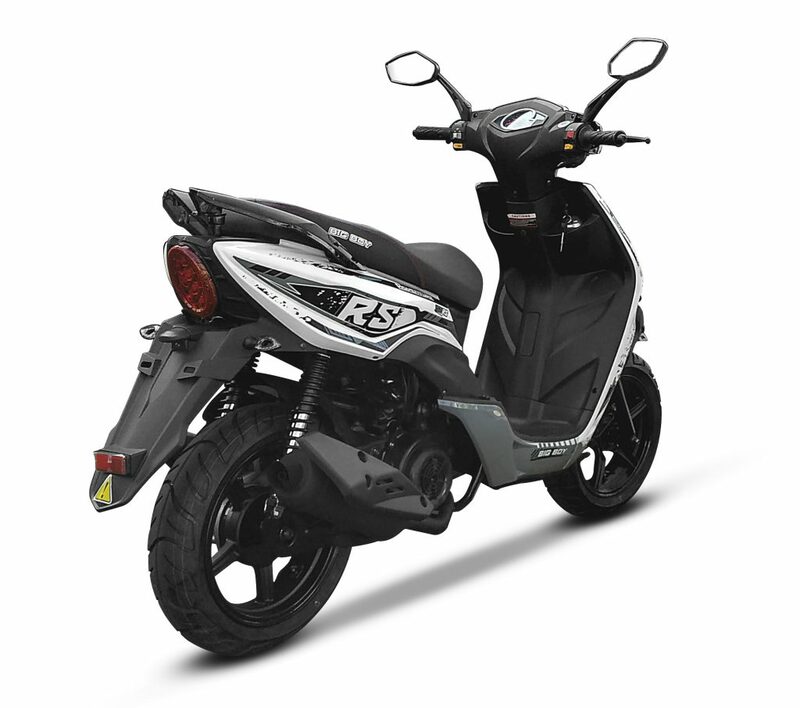 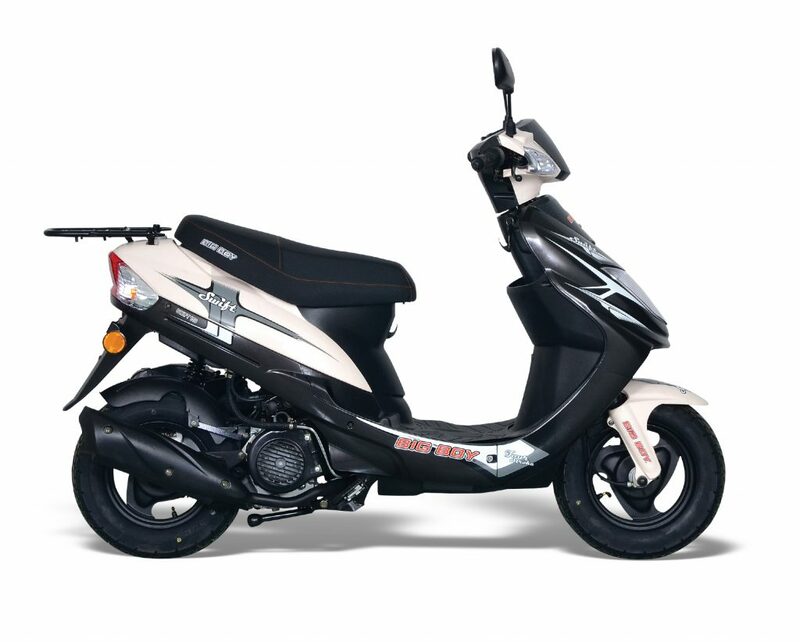 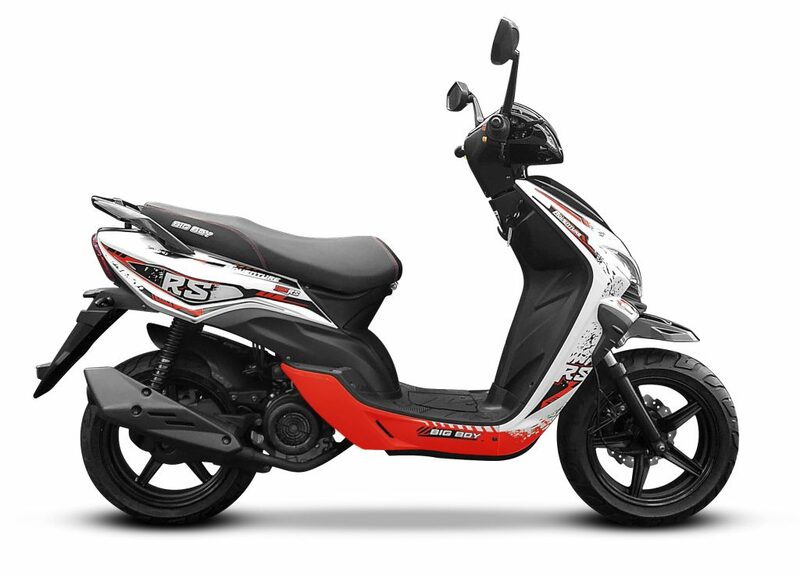 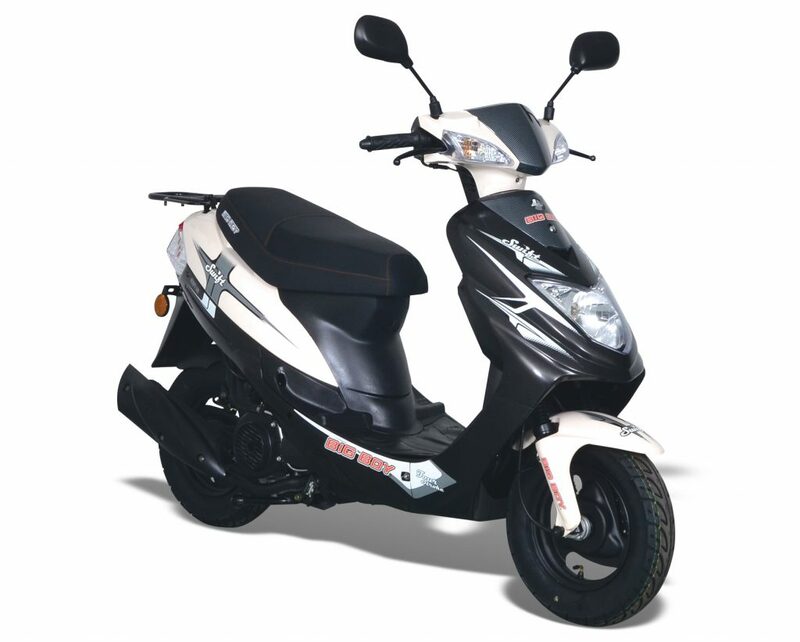 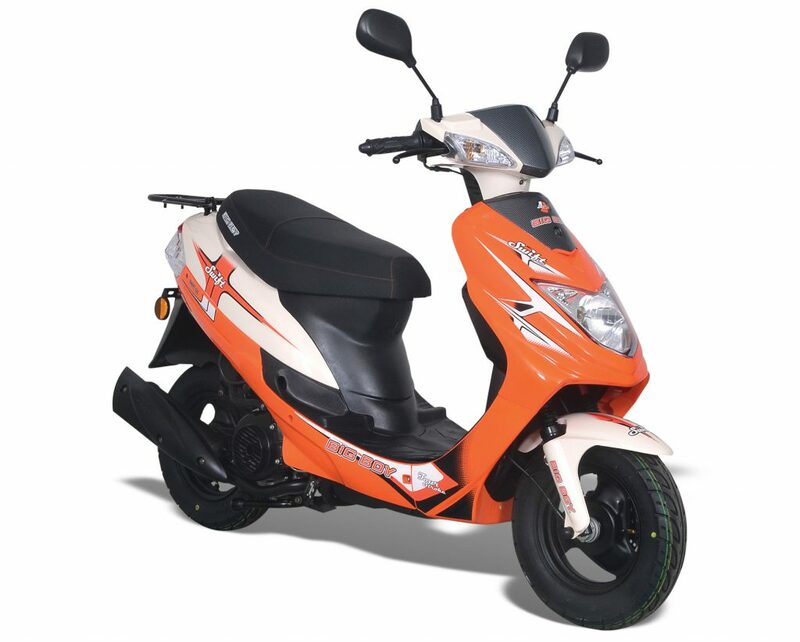 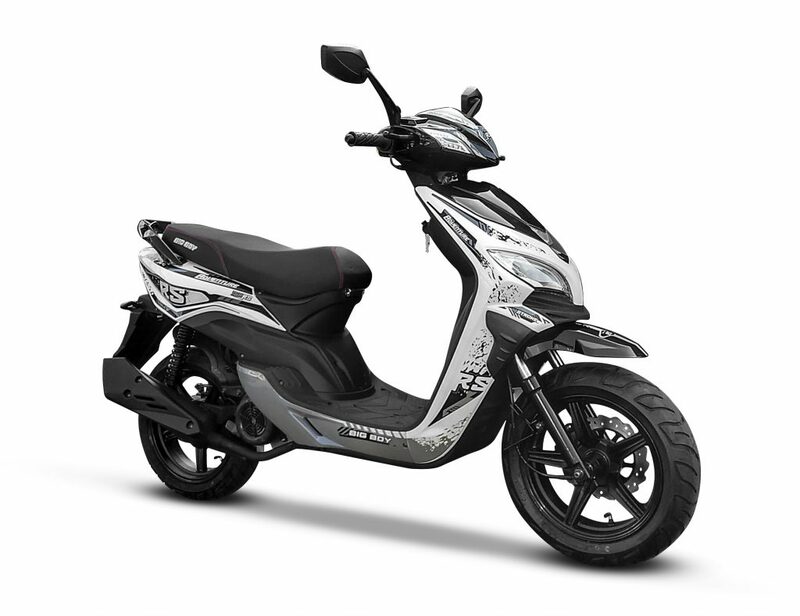 Big Boy’s Swift 125 and 150 are the ideal scooters for the smaller or younger scooter user with a more compact and lighter feel that others in the Big Boy range. 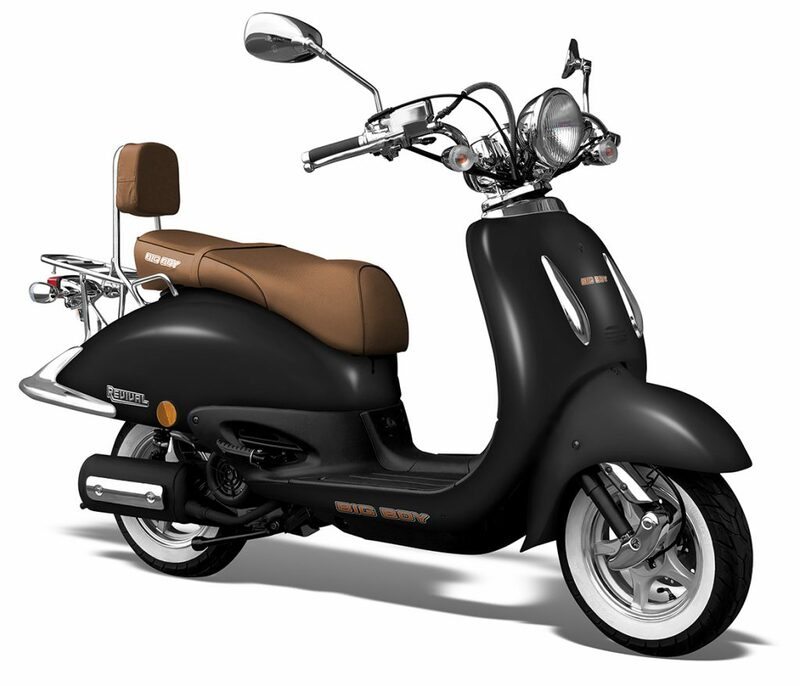 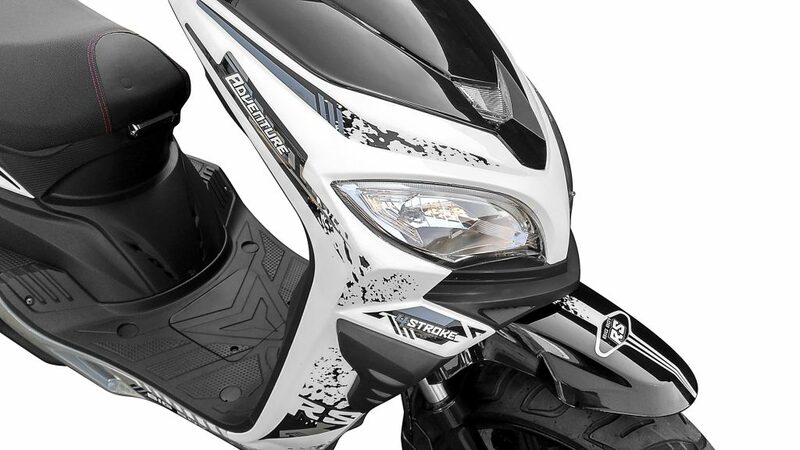 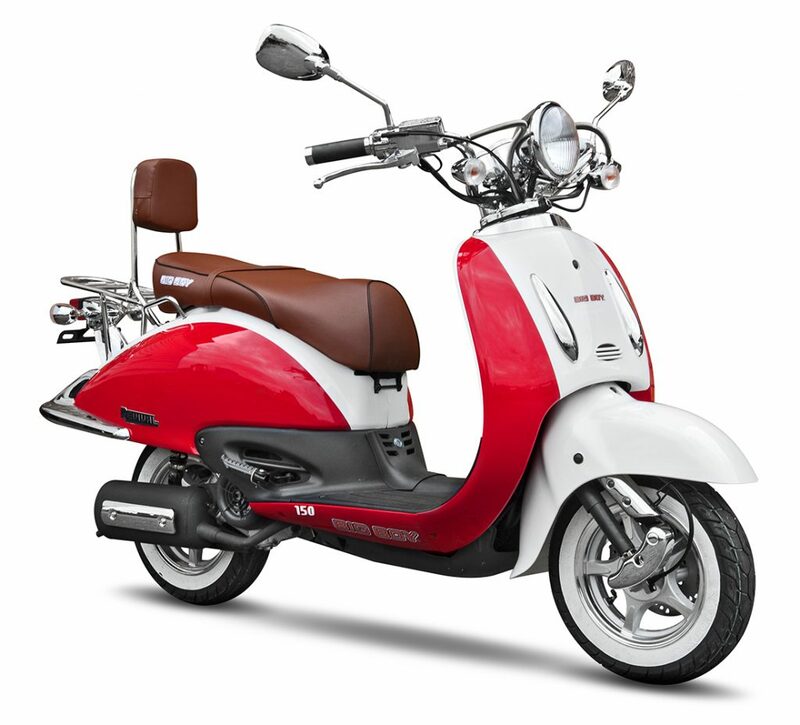 If old-school is your look, the Revival 125 scooter is for you. With a classic low-slung feel and loads of chrome the Revival turns heads, no matter who is behind the controls. 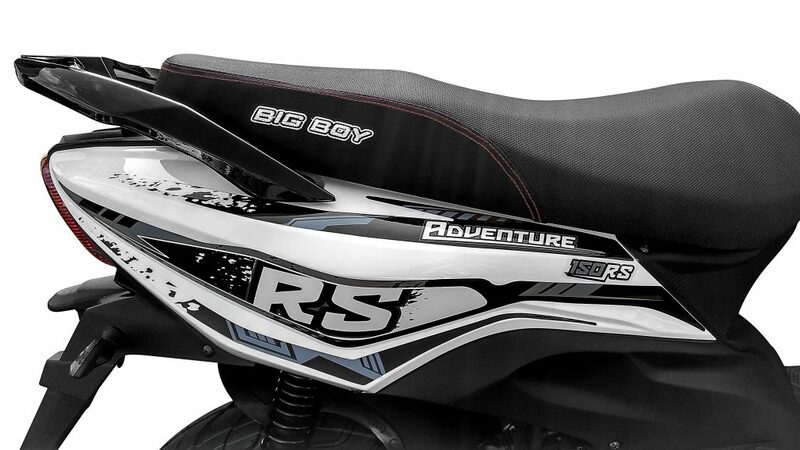 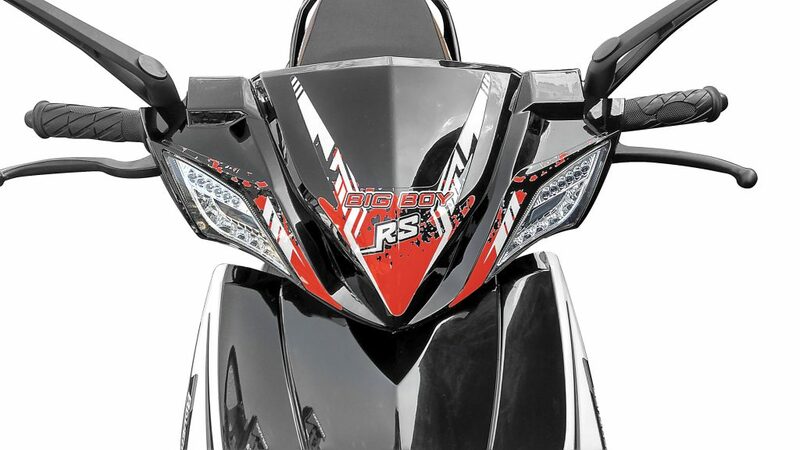 Big Boy Adventure 150RS- it’s not the size of your adventure bike that counts, it’s the size of the Adventure in you. 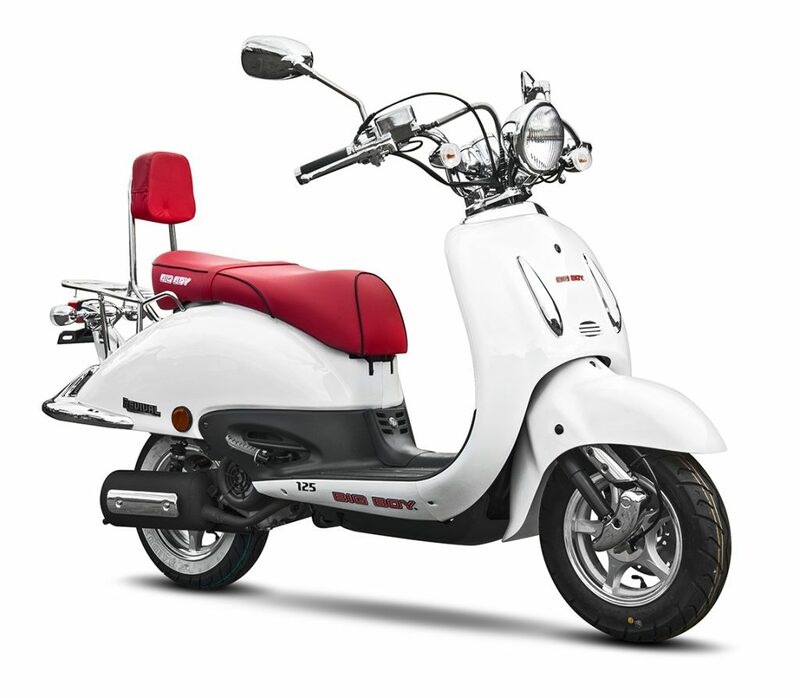 If old-school is your look, the Revival is for you. 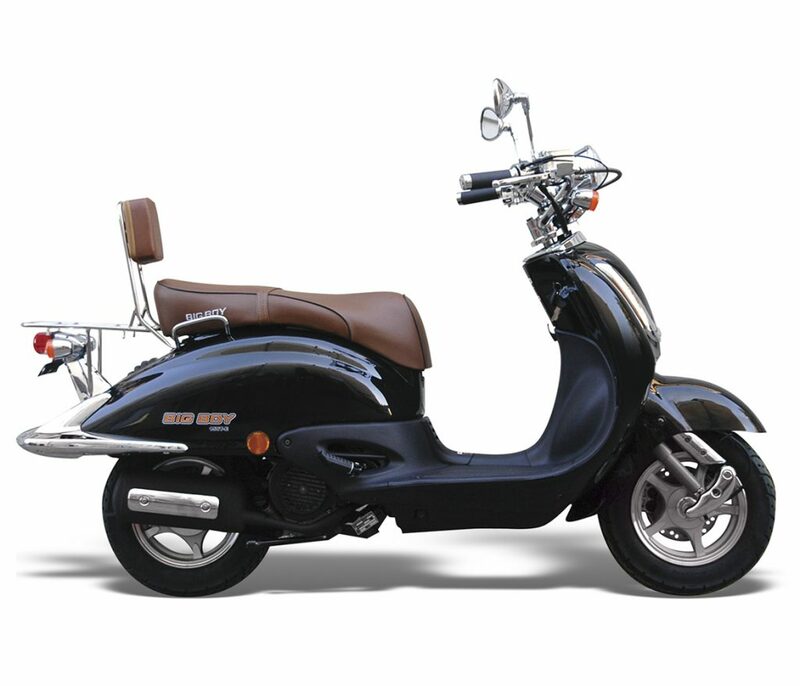 With a classic low-slung feel and loads of chrome the Revival turns heads, no matter who is behind the controls.